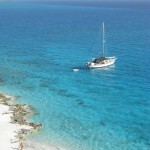 All Star Liveaboards provides the opportunity to explore the Caribbean on an all-inclusive yacht that fits your budget. Not a certified scuba diver? We have instructors onboard that can help with that. 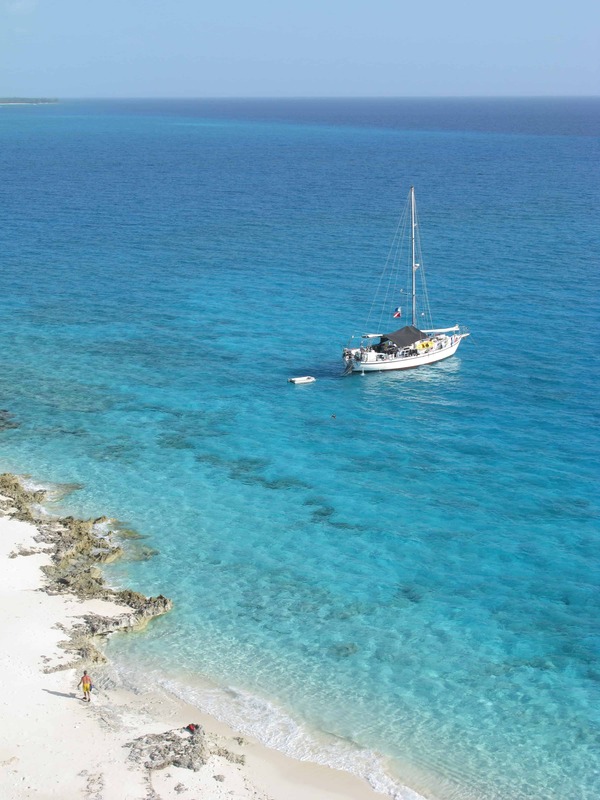 Our vessels explore the crystal clear water of the Bahamas and the British Virgin Islands. 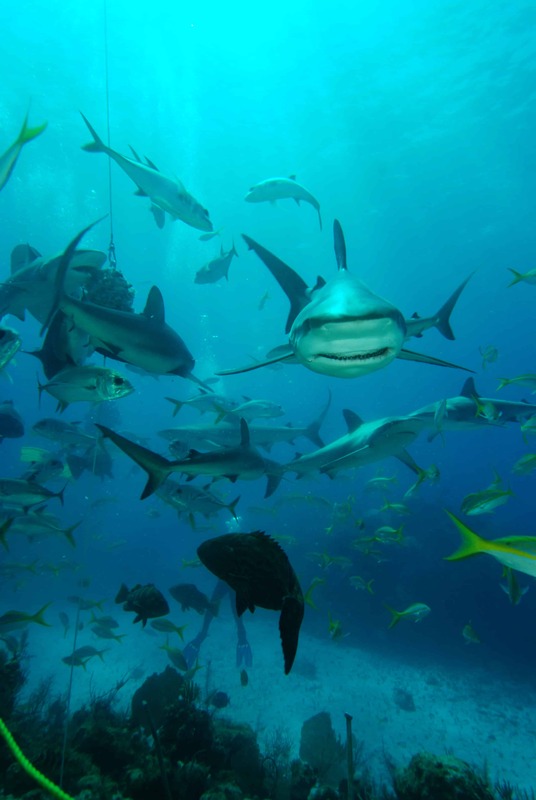 Always wanted to scuba dive with sharks; join us on our thrilling shark feed or dive the Lost Blue Hole of the Bahamas when there are 200 blacknose sharks schooling inside! We have all inclusive week long trips starting at just $995! Once you board you can kick back and relax as our vessels are fully crewed. 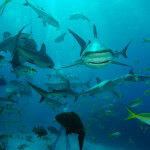 Charter pricing includes accommodations, meals, beverages (even alcohol) and scuba diving. Blackbeard’s Cruises is a great way to have a blast on a budget! 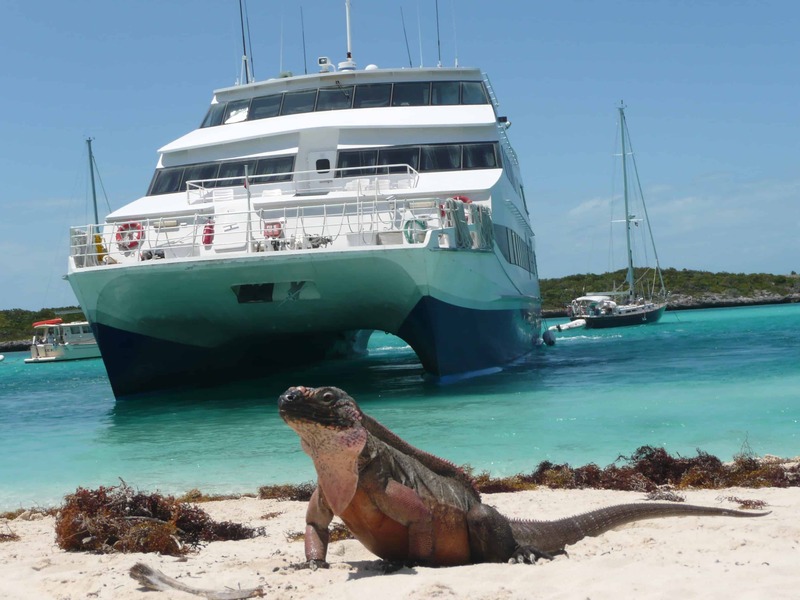 If you prefer additional amenities we have one of the most luxurious scuba diving liveaboard vessels in the Caribbean, the Aqua Cat. 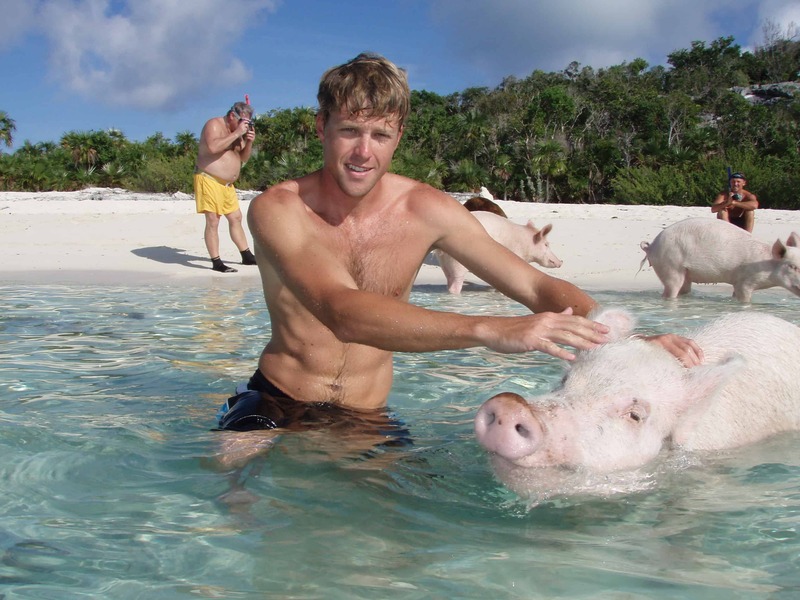 The Aqua Cat acts as a floating bed and breakfast offering up to king size bed accommodations, private baths in each cabin, bucket list scuba diving and numerous shore excursions including the Swimming Pigs of the Bahamas! Always wanted to explore the British Virgin Islands? 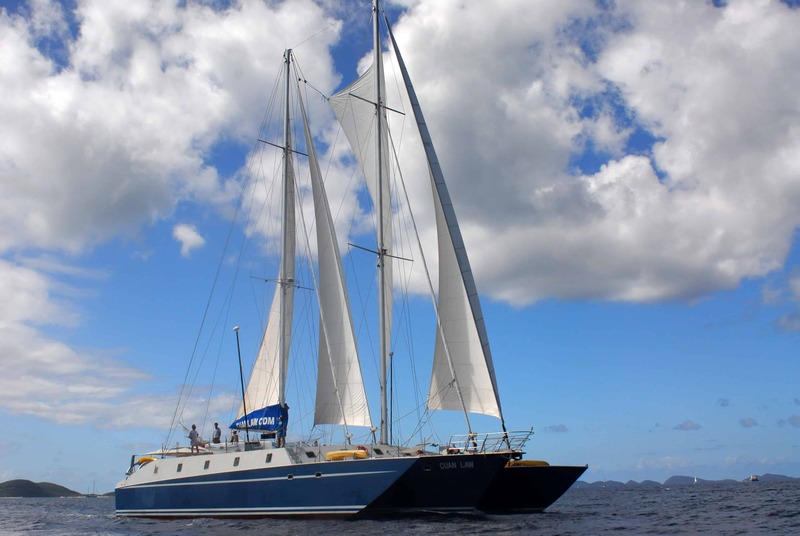 There is no better way than to do so then on the world’s largest trimaran liveaboard, the Cuan Law. You can visit the Baths of Virgin Gorda, dive the historic W reck of the Rhone and play with numerous other water toys onboard. The Cuan Law is a 5 star experience in all aspects with a gourmet chef preparing 3 meals daily plus snacks. 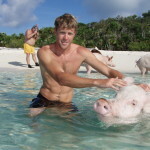 Contact us to explore the Caribbean, Dive with sharks or Visit the Swimming Pigs. 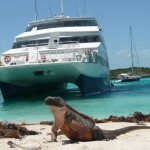 We are your passport to bucket list travel in the Bahamas and British Virgin Islands!